We offer high quality masonry work utilizing brick, stone, pavers, stamped concrete, colored concrete, and other forms of masonry materials. 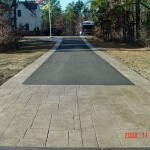 We provide superior quality services and build top of the line driveways at very affordable prices. 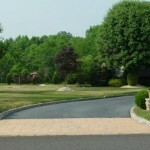 Some driveway add-ons include retaining walls, columns, matching mailboxes and stamped concrete or paver aprons. 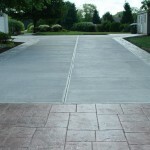 We build beautiful concrete driveways using custom colors and materials. 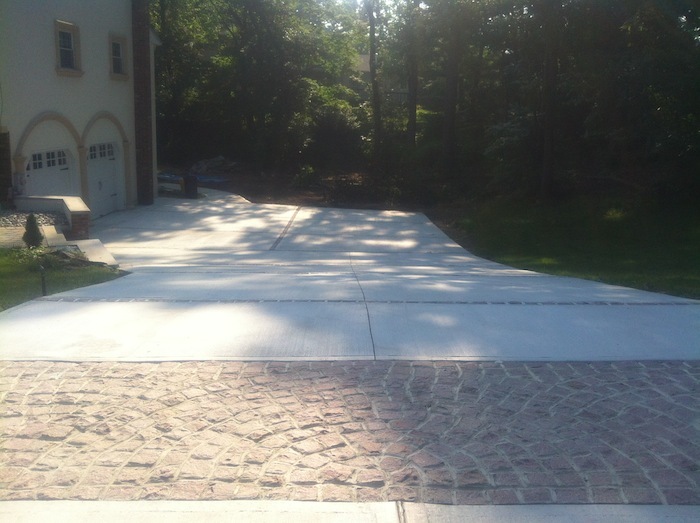 We build stamped concrete driveways, general concrete driveways, brick driveways, and many other designs. 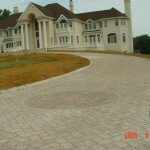 Paradise Stone & Tile NJ strives to construct the most beautiful driveways for each and every customer. 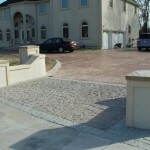 Paradise Stone also works with every customer to give them the most affordable price possible. 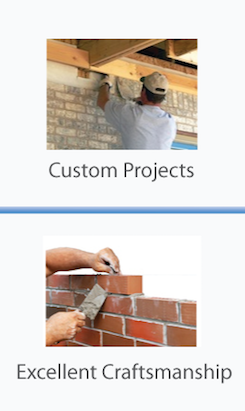 Every single job is customized and personalized to your wants and needs. 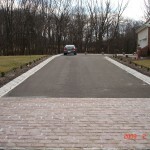 Driveways can contain pavers, belgian block borders, wing walls, stamped concrete, and colored concrete. 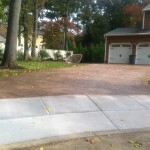 Pavers create a nice natural stone look to any hardscape. Pavers come in many different stones and colors. 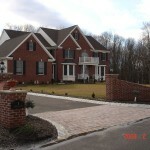 Belgian block borders are becoming very popular as they just border the sides of the driveway creating a unique look. Stamped Concrete creates a stone texture mimicked look. 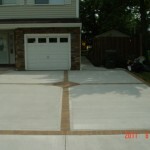 Stamped Concrete comes in many different stone patterns and textures along with various colors. 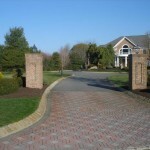 In addition to driveways we also build mailboxes to match your driveway and home. 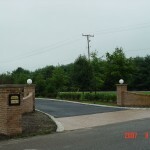 The most beautiful mailboxes are made out of pavers, bricks, stones, concrete or stucco.